It's always a good time for breakfast. 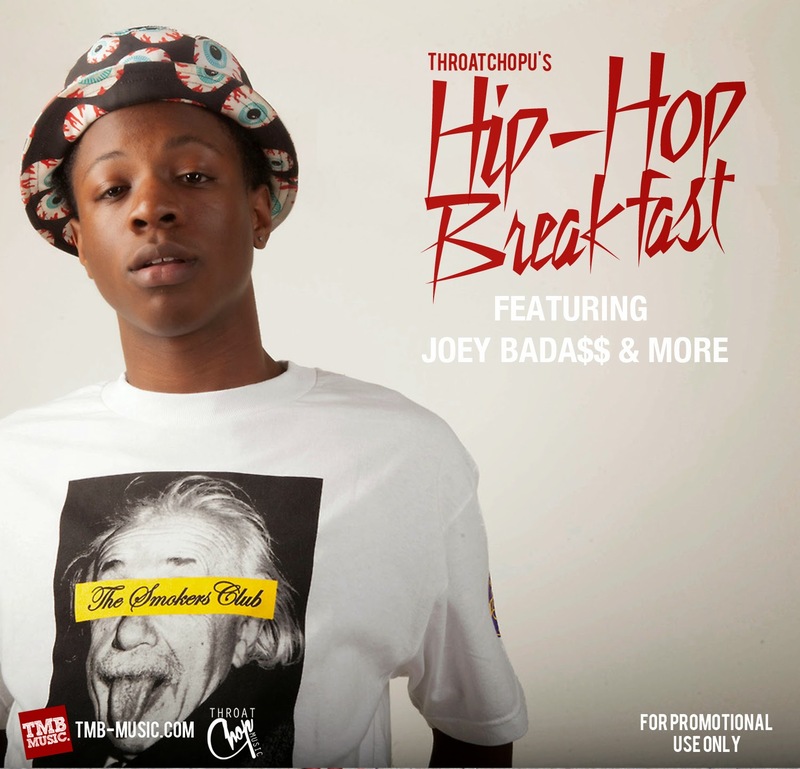 Especially when it's Hip-Hop Breakfast. Enjoy. Chea!